University of Texas law professor Stephen Vladeck analyzed where America is now –– and where it's been before –– for our 2017 Constitution Day lecture. 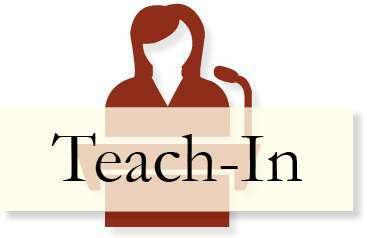 The 2017 Teach-In was all about constitutions. Watch all of the day's lectures here, from the fragility of Germany's Weimar Republic to the rise of an authoritarian regime in modern Turkey. Here at the Institute for the American Constitutional Heritage, we believe an educated citizenry is the foundation of a healthy democracy. 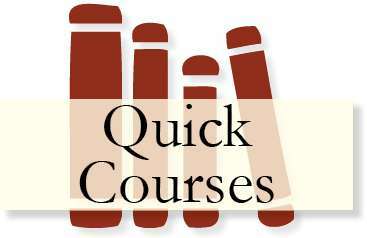 Out of that conviction came freedom.ou.edu, a site intended to house our entire IACH lecture library. We've sorted hundreds of videos for your convenience, all available through the navigation bar or the icons below. 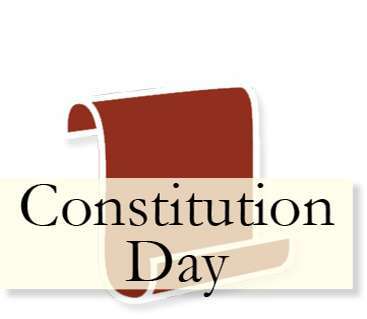 You can search by event by clicking on Teach-In or Constitution Day, or browse specific constitutional themes through Quick Courses. 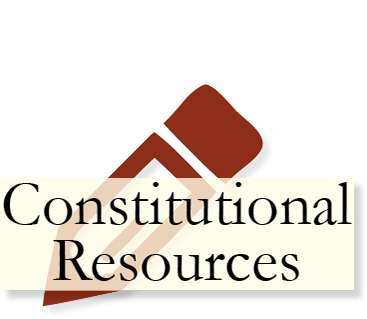 Think of our final tab, Constitutional Resources, as a hub of links and tools to assist in your civic learning. We invite you – students, alumni, faculty and friends – to use this site as a sort of extended campus, no matter where you're at in life.